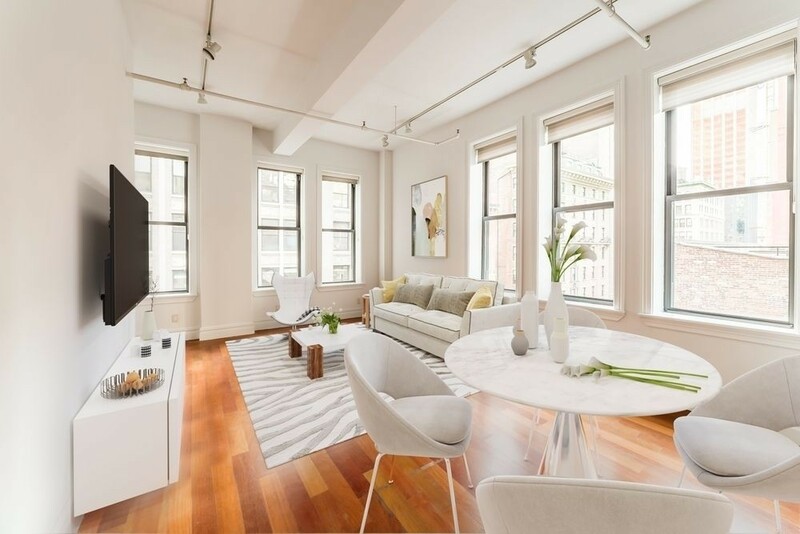 Sun floods into this gigantic one bedroom in the heart of the upper east side! .. TRUE 2 Bedroom! 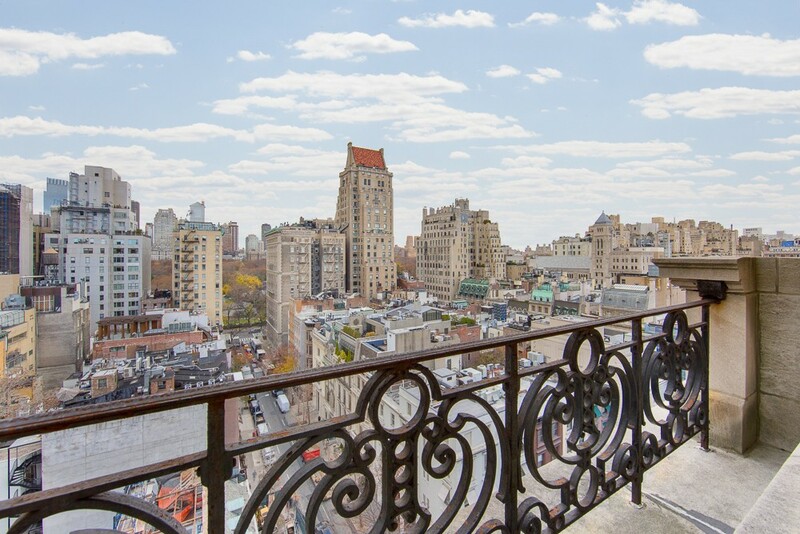 In Elevator Building with Rooftop Deck with breathtaking views of Manhattan. We ..
159th & Broadway ***DON'T MISS OUT ON THIS AMAZING DEAL!! SUPER COZY HOME w/ STAINLESS STEEL ..
No Fee. Spacious alcove studio. Both the kitchen and bathroom have been recently renovated and ..
Washington Heights is home to some of the most interesting geographic features in Manhattan. Extending ..
Amazing Midtown West/ Columbus Circle studio with premier closet space and charm on the second .. Spacious 1 bed / 1 bath loft with 12' ceilings, 9 oversized windows and an ..
Beautiful corner two bedroom and two bathroom pre-war condominium located at 26 East 63rd Street .. LEASE ASSIGNMENT Beautiful one-bedroom apartment at The Caroline. This home features a fully equipped kitchen with .. Available Early May - Midtown East/Sutton PlaceLarge Split 2 Bedroom - perfect for shares!Large bedrooms, .. Welcome home to The Stanton - a luxury elevator building with the best 360-degree roof .. ELEVATOR IN BUILDING!!!! TRUE 1 Bedroom with Washer/Dryer in Unit!!! MONSTER Sized Bedrooms! Photos of .. 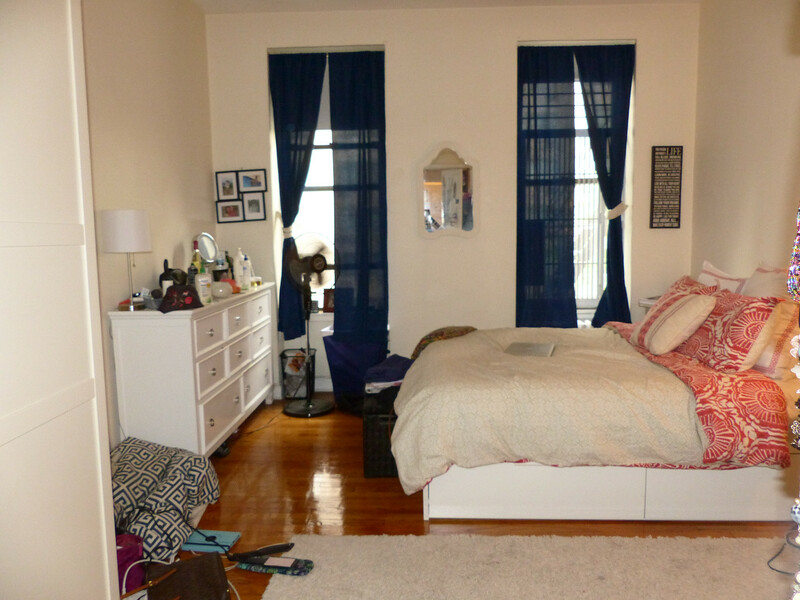 The BEST TRUE 2 BEDROOM apartment in the West Village area! We have access to all ..